These are made of purest form of Parad only. Here are the details about the Parad Shivling. You can now know about what experts say or our pauraanic granthas say about this miraculous product. 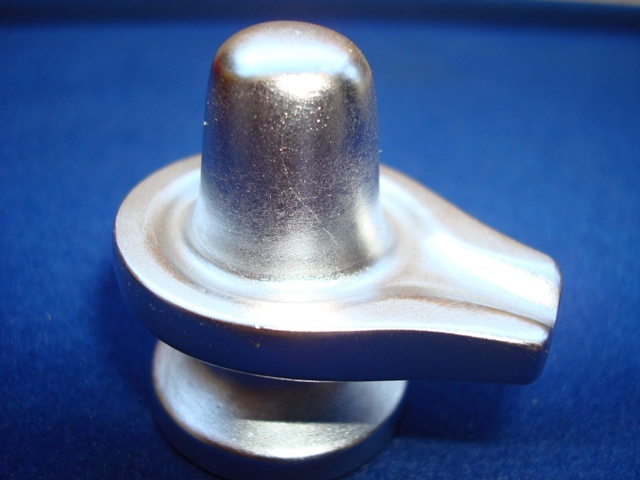 Parad Shivling is made from pure parad / mercury – the most auspicious & pure metal. The Liquid Metal – The only metal found in liquid form and hence the process to bind it or making it solid is very difficult and is done by proper vedic methods and various vidhis prescribed in pauranic granthas and vedic books. It is solidified by using various mixtures of vanaspatis, medicinal herbs according to the Ashta-Sanskaar (the vedic eight methods, which is a very difficult and time consuming procedure). 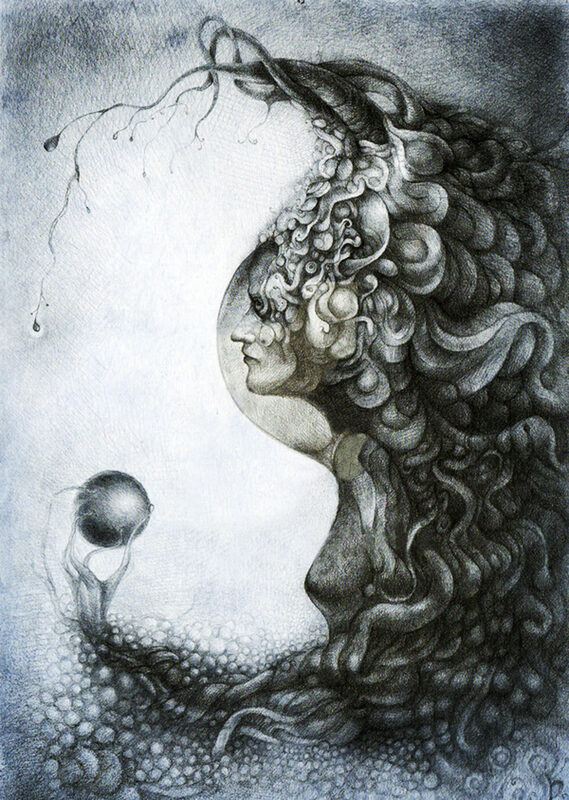 Its uniqueness stands in its casting and shaping into the lingam. We accept Parad Shivling CUSTOMIZATIONS and it can de made as per your specifications as well. Mercury or Parad is termed as the sperm / seed of Lord Shiva. In Ayurveda, it as a flowing metalloid or the liquid metal. It is said in Brahma-Purana that whether one is male or a female, Brahmin or a Kshatriya, Vaishya or a Shudra, whosoever worships this Parad Shivling devotedly gets all pleasures of the world & attains salvation or moksha. During their life span they get exaltation, respect, admiration, name and fame, male children, grandsons, knowledge, extra-ordinary powers, superior strength, happiness, peace & prosperity. It is also used many tantric activities, vidhis and pujas. Mercury has liquid properties which needs proper solidification process to be followed with specific ingredients and timings. Brings harmony among marital relationships. Brings knowledge to the devotee and sharpens memory. Used to eliminate the negative effects or the malefic planetary effects of black magic or evil spirits. Removes negative impacts of Gau Hatya, Brahm Hatya or Bal-hatya (Ill effects arising due to killing of a cow, a child or a priest).